A generous alumnus in the Balkan Heritage Field School at Stobi in season 2015 has donated 20,000 USD to the site of Stobi. 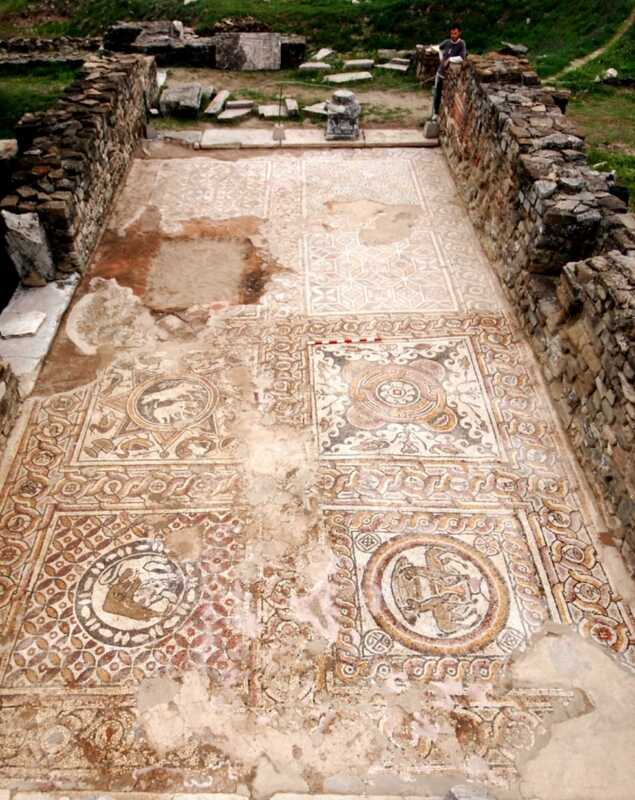 The purpose of the donation is to support the ongoing excavation work at Stobi, which is a significant site for the study of the Hellenistic and Roman periods in the Balkans. Our partners at the Institute for Field Research (USA) administratively facilitated the donation process. 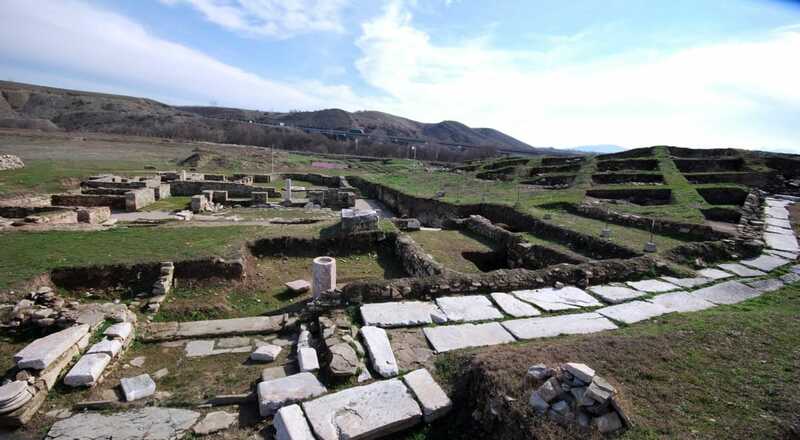 The Balkan Heritage Field School excavation project at Stobi, in collaboration with the National Institute Stobi, began in 2010, and will continue for the next five years. Both teams would like to express their deep gratitude to the alumna who preferred to remain anonymous for her generous donation and support.